The key in learning how to draw smiling lips is that you have the eyes and nose in right proportion and position. If these are out, then the lips will be as well. The face features are critical to get right as they each have a flow on effect for each other. Remember proportion equals balance and realism. 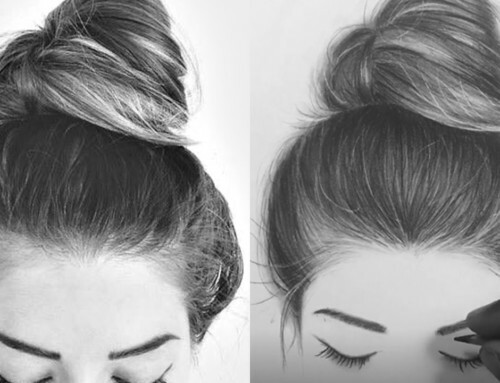 How to draw lips step by step with pencil is a great way for beginners to learn. By using pencil, you have the opportunity to blend and create the light and shade needed to create realistic looking lips. 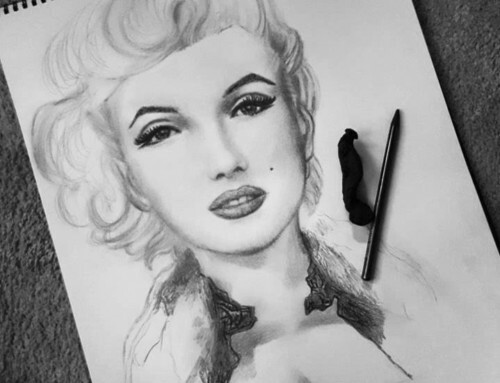 Using pencil is like using a lip liner in real life. You blend and smooth as you go. This video was the first one to jump up when you type in how to draw lips easy. It is a short tutorial and goes for 3 minutes but it gives a great understanding of how to blend the lips using pencil to get a realistic look. Lips are not as difficult as say the eyes or nose but depend more on creating the right amount of blending in the right area. Female lips drawing are quite popular. A lot of drawings of female lips are done with bright red lipstick and can even be drawn puckered up like you would do going in for a kiss. The lips are an awesome feature of the female form but tend to lack realism. They can tend to look lifeless and not quite 3D and it detracts from the drawing. A mouth drawing cartoon could easily be in the form of anime. Anime lips and mouths are so easy to do as there is no 3D aspect to them. They are flat with only a few lines which makes it a great feature to draw for beginners. You really can’t go wrong and it gets you used to drawing features that will enhance your drawing ability. When learning how to draw male lips you need to make sure you don’t make them too feminie. You do still require some blending but in a different way. You need to remember to blend with darker and thicker lines than you normally would for the female form. You also need to take great care in making them look more rugged. An easier aspect that is great for beginners is learning how to draw lips from the side. There isn’t as much blending needed which makes it a great way to begin learning how to draw lips. You might want to do a side portrait or two people looking at each other. Either way it is always good to start off with simpler techniques before tackling the larger, more difficult ones. This is quite popular and has a tonne of reference material available online. One topic that takes it a step further is learning how to draw smiling lips. Smiling lips will also impact the nose and cheek area so make sure you take this into account when planning your drawing. The mouth is such an important part of the face so take care to get the right proportions. It is great to try drawing different forms of the body from different races, sexes and ages. If gives you a broader knowledge and will be a huge asset to your drawing arsenal further on down the track. You can learn anything from how to draw male lips to cartoon lips kissing. It doesn’t matter what it is it all helps you to become a better drawer. How to draw lips step by step with pencil especially the male form can be a bit tricky especially if you are used to drawing female lips. If you draw the one thing often it can be hard to break away from that to incorporate the same object but from a different view. 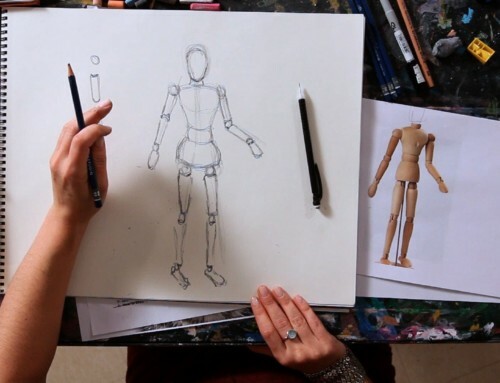 We recommend always learning to draw a variety of things to keep your work balanced. The one thing I love learning about is how to draw cartoon lips. Cartoon lips are awesome because you can make them as exaggerated or understated as you want. There are no set rules or techniques needed when drawing them and it gives you the freedom to try new things. They are also great for kids to play around with in their drawings also. Little boys go crazy for drawing cartoon boy lips. It is a great outlet for them to get creative and draw whatever is in their imagination. They can be a big and bold or even scary and small. Kids love to draw and it is such a great tool for brain development and for letting them create whatever they feel without boundaries holding them back. When drawing lips you need to take into account the nose also. Especially in the female form you learn how to draw a female nose first before the lips. The lips location depends solely on the eyes and nose placement which makes them all interconnected. If one is out of place the rest will follow suit. My number one tips for learning how to draw lips from the side is that the nose must be in front of the lips. To tell if this is done correctly grab a ruler and see whether a straight line goes down from the tip of the nose to the lips. If it does the side view of the mouth is in the correct placement. It is a technique so simple that most people don’t know it exists. Who doesn’t love drawing cartoon lips kissing. It is cute and fun and it is really simple to create. The video above is a great one for drawing kissing lips and it is well worth a quick peak. It doesn’t go for long but gives you the necessary tools to create realistic kissing lips. Next time you have some free time go and watch this. The best resource I can point out to you online is Tumblr. It is a great website that holds so much information surrounding all drawing topics. By doing a quick search for lips drawing tumblr you can a wide variety of information for all levels of drawers. It is free and quite comprehensive so check it out next time you jump online. If you think you have lip drawing mastered then try learning how to draw a smile with teeth. That added touch of complexity can really show you how you are coming along in your drawing. If you can work through it a couple of times first without too much hassle then you are becoming a more confident and well-rounded artist. In the drawing world you rarely see portraits of people kissing. You mainly see cartoon lips kissing in comics or animations. If you are looking to try something new grab a reference photo and practice drawing kissing lips. It might seem difficult at first but once you get your detailed plan in place all the other parts will fall into place. How to draw a smile without teeth can be like trying not to laugh during a serious moment. They tend to have a mind of their own in drawings and in real life. You just need to remember the golden rule that you can have a mouth open ajar without the teeth showing. Take a picture of you doing the pose in a mirror as a reference and you will begin to see how this is possible. Big lips are popular due to the Kylie Jenner era. If you want to draw big lips you need to know how to draw an open mouth first. The open mouth then allows you to fill in the lip area to create the effect of big, pouty lips. This is the same in real life when applying make up to the lips. You will in the lips with liner before applying lipstick. If you are stuck for reference pictures than do a search for cartoon lips images. You can do this online or even through your Microsoft work or publisher programs. There are so many different images that come up that give you a different aspect to lips that can become useful in your future drawings. If you are looking to take the seriousness out of drawing facial features, then get cracking on drawing cartoon lips kissing. We recommend some down time or fun time with your drawing to give your brain a break from the formal techniques. 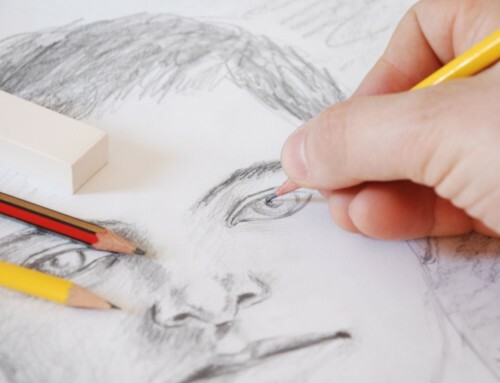 It will improve your drawings and give you a more balanced drawing experience. I once saw a male lips sketch that was quite unusual. The image was of different lip expressions on a male and it was quite interesting. It gave a whole new meaning to the way you think about the male lips. You know female lips show lots of expressions, but it never had crossed my mind that you could do the same thing with male lips. If you are in the need of some quick lip tutorials to practice with then the best source can be youtube. Just type in how to draw lips youtube and you will get back a tonne of results. My suggestion is to try the videos on the first page of the search results. These are usually high on hits and can mean a lot of people have viewed them meaning they a great video. It can be tough learning how to draw a realistic mouth but like anything it is practicing that makes you a better artist. For some it takes take longer than others but that is your own journey to take. If you put in the effort you will be able to see considerable progress over time and that will be satisfying in the long run.